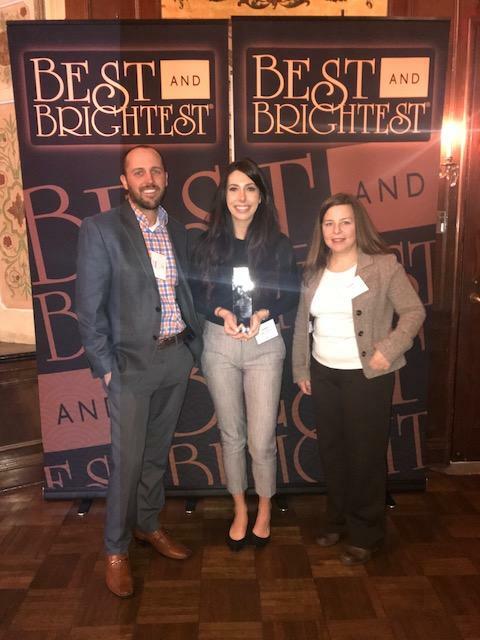 Honored to announce that NVISIA has won Chicago's Best and Brightest for the fourth consecutive year! We are truly proud to be an organization that brings together talented individuals from diverse backgrounds to form an award-winning team. We are proud to be named a 2016 Chicago’s Best and Brightest Companies To Work For® Winner 2 years in a row! 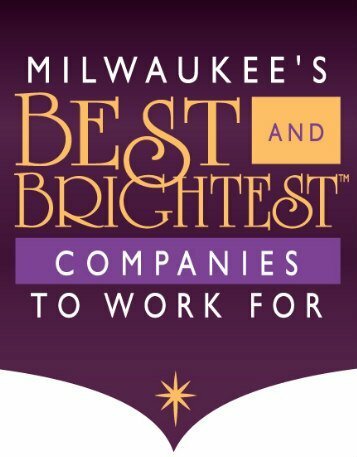 NVISIA is honored to be a 2016 Milwaukee's Best and Brightest Companies To Work For® Winner. We are proud to be a 2015 Chicago’s Best and Brightest Companies To Work For® Winner.